Evelynn M. Hammonds is the Barbara Gutmann Rosenkrantz Professor of the History of Science and of African and African American Studies at Harvard University. 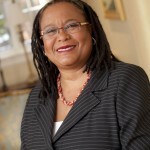 She previously served as Harvard’s first senior vice provost for faculty development and diversity from 2005-2008. Her current work focuses on the intersection of scientific, medical, and socio-political concepts of race in the United States. 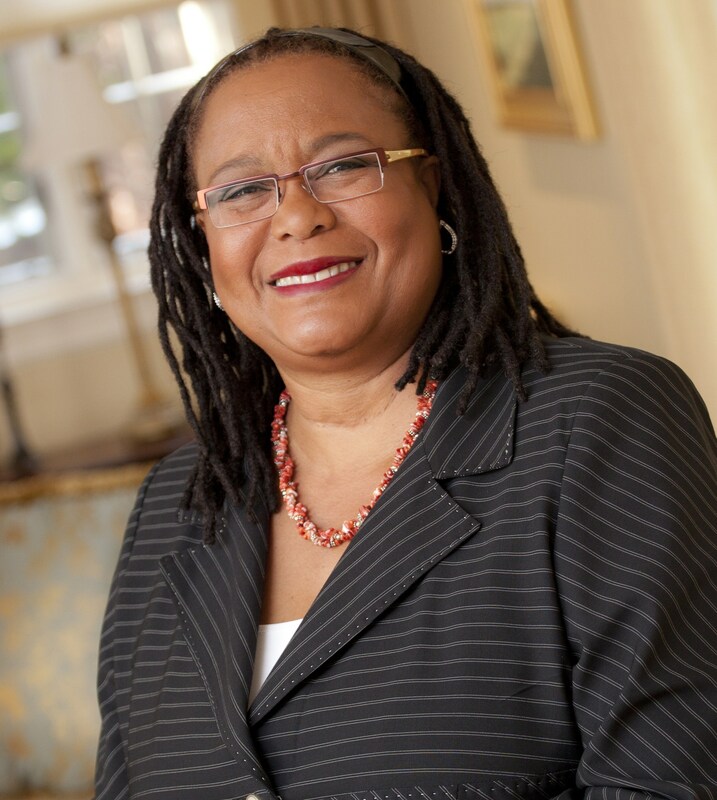 Before joining the Harvard faculty, Dr. Hammonds taught at the Massachusetts Institute of Technology where she was the founding director of the MIT Center for the Study of Diversity in Science, Technology, and Medicine. She has published articles on the history of disease, race and science, African American feminism, African American women and the epidemic of HIV/AIDS, and analyses of gender and race in science and medicine. In 2014, Dr. Hammonds was appointed to serve on the President’s Advisory Council for Educational Excellence for African Americans. Hammonds earned a Ph.D. in the history of science from Harvard University, an S.M. in physics from the MIT, a B.E.E. in electrical engineering from the Georgia Institute of Technology, and a B.S. in physics from Spelman College.